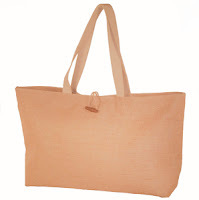 Tote & Laptop Bags, Clutches & More from $6.50 + 10% Off or Free Shipping! Earth Axxessories is featured on Totsy today, selling all kinds of tote bags, laptop bag, clutches, cosmetic cases and more with prices starting at just $6.50! 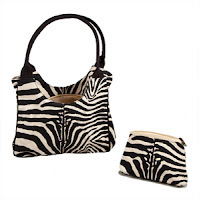 To give a price example, the zebra set above regularly costs $40, but is on sale for $18.50, and you can get the tote bag above for only $6.50!